YOUNG STRING PLAYER, TAKE NOTE! 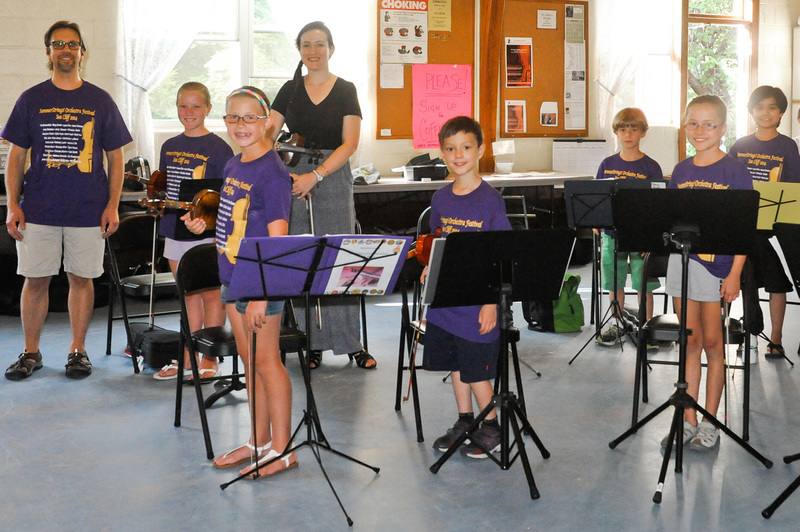 Summer in Sea Cliff is a time for kids to enjoy the sun, sand, surf, and strings! Matthew Schneider’s second annual SummerStrings! Orchestra Festival begins June 29. Schneider, a Sea Cliff resident and professional musician for 30 years, will teach traditional fiddling styles, rock, blues, and improvisation to elementary and middle school string players on Monday and Wednesday evenings at St. Luke’s Episcopal Church. This year’s program will culminate with a concert on August 5 at Tilles Center’s Hillwood Recital Hall, at LIU Post. The program gives kids the benefits of a performing arts summer program with the freedom to do other activities during the day. It also allows kids to continue their musical studies in a fun, social setting. “If students drop music over the summer, they lose so much,” says Schneider. Other trained teachers will assist Schneider with the weekly sessions, and professional musicians will accompany students at the culminating concert. Registration, due June 22, costs $350, and includes a festival t-shirt. 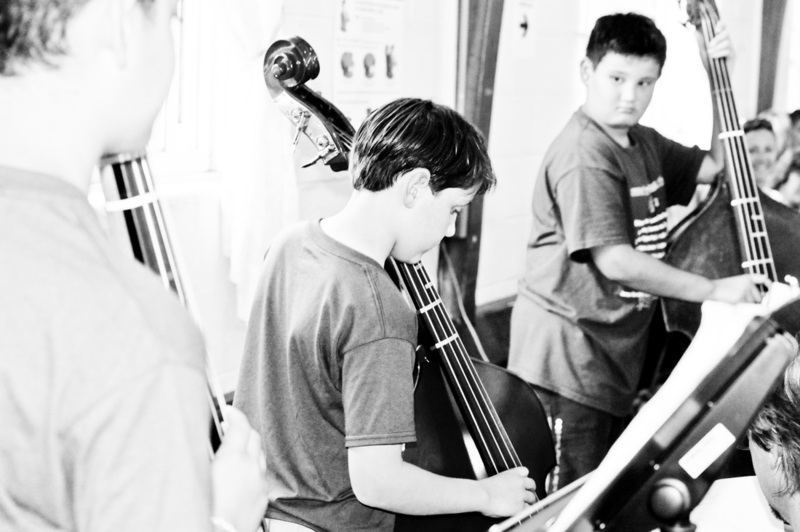 Students currently in grades 3 and up, with at least one year of orchestra study, are encouraged to register. Visit www.seacliffmusic.com for details, and keep an ear out for the sweet summer sounds!